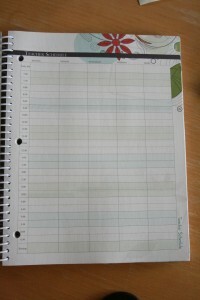 Our friends over at RelaxedHomeschooling.com are giving away another one of the HEDUA homeschool planners. 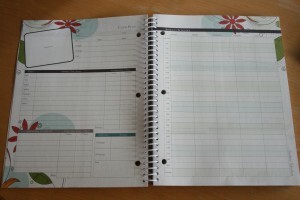 This time it’s a fabulous student planner – great for homeschooling or any type of schooling! CLICK HERE to visit the giveaway post and sign up. I was so excited when THIS came in the mail a few weeks ago! The folks over at Home Educating Family Association (HEDUA) kindly sent one over for me to review. I’ve been eyeing their planners for quite some time but since my daughters are grown, I really didn’t need a homeschool planner anymore. 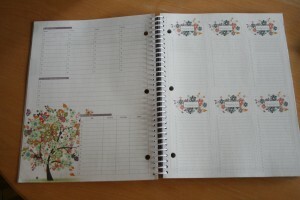 Let me tell you now… I WISH I had this planner when we were schooling. It would have been so very very helpful! It’s fabulous! 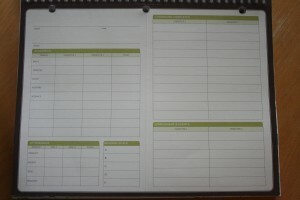 There are pages for finances and special projects for the year and then, opposite the emergency numbers page, a tear out page for individual responsibilities for each child (3×5 card sized with chores on one side and school duties on the other). I like this page where the teacher, a.k.a. 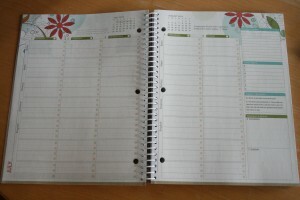 MOM in most cases can plan out her school days. 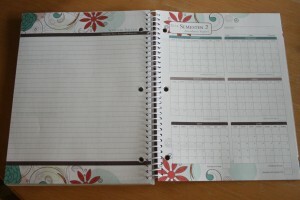 It’s nice to be flexible when you’re homeschooling, but a basic schedule to start with is essential. I learned this the hard was for too many years! 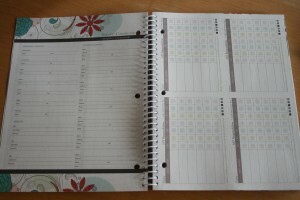 Next come the student daily schedules including a spot for the child’s picture and details. 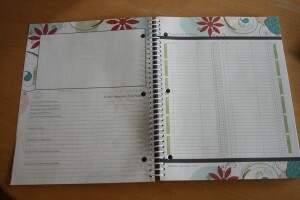 Pages for that month’s finances, book lists, field trips as well as tear out shopping lists on the opposite page. Love this! 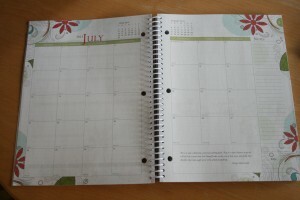 The week at a glance pages for that month follow. 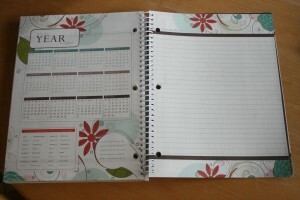 Each week has a spot for priorities, menu and even has catechism questions and answers. Those two bottom boxes on the right are Saturday/Sunday squares. 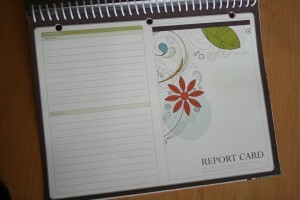 As well as a cardstock weight report card for each student that you can tear out. 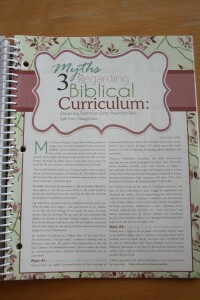 Throughout the planner there are some great homeschooling articles… all really good! 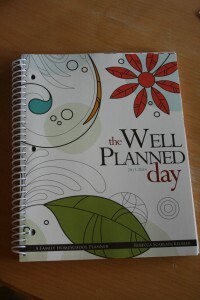 If you are a homeschool parent or even if you’re not, please check out all the various planners over at HEDUA(click). AND NOW… for the giveaway. Sign up below to participate. Remember no more entries after July 6, 2013. Thanks and I hope you win! Did you know that HEDUA has an affiliate program? If you are a blogger and would be interested in earning money just for sharing what you love click here for details.